Kingston, ON – On the day in November 2016 that Smith and the Canadian Olympic Committee announced their partnership, Lee Parkhill called his alma mater, the University of Guelph, to get his transcripts. He wanted to apply to Smith right away. Toronto, ON – This past weekend, the Queen’s Marketing Association hosted the final round of its 2018 Challenge Competition during its annual conference in Toronto. 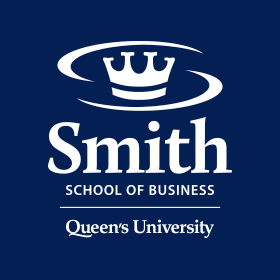 Kingston, ON – Ahead of the Winter Games in PyeongChang next month, we’re profiling Canadian Olympic & Paralympic Committee athletes who’ve attended Smith School of Business as part of our partnership with COC. This week it’s sitting volleyball player Anne Fergusson.